Are you looking to replace your roof? As one of the largest roofing contractors serving the Cleveland, Akron and Canton areas, DunRite is the smart choice. 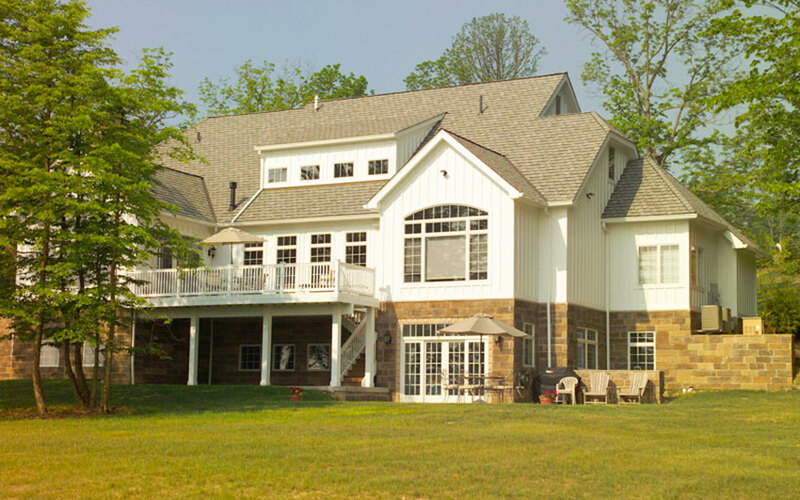 With more than twenty years of roofing installation experience we get it Done Right! When you want it done right, Call DunRite! Our Northeast Ohio headquarters, we know what it takes to meet the needs of Ohio property owners. With a licensed, bonded and insured crew of workers, we ensure that we care for your investment as if it was our own. DunRite stands apart from the competition in Northeast Ohio, with our certification allowing us to offer the best shingle warranties from the three main roofing manufacturers. GAF, Owens Corning and CertainTeed.